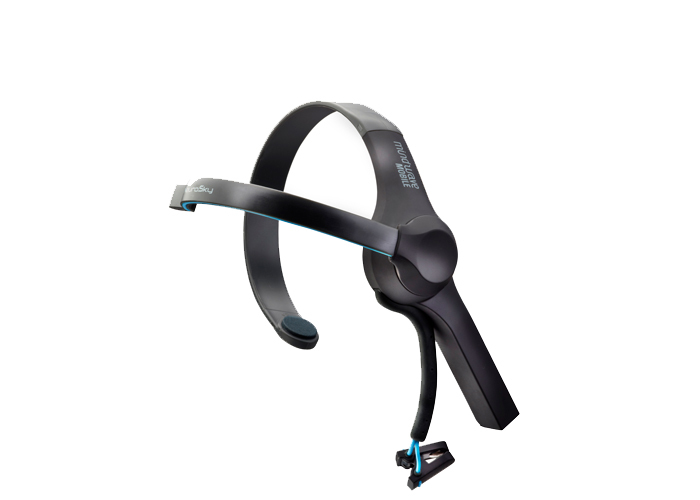 NeuroSky has the lowest cost brainwave reading headset with the most applications and tutorials across all platforms. Our technology is ideal for integration into your research, app development, art installation, neuro-marketing analysis, or wherever your mind will take you. We recommend users interested in creating their own apps select the Brainwave Starter Kit.